 Looking for small skip hire prices in Croydon, London or beyond in the South East or South West? Searching for a local, affordable, reliable skip hire that you can hire the same day for domestic or commercial purposes? 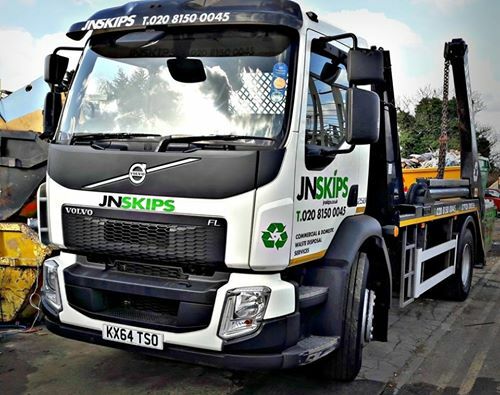 Look no further than JN Skips – offering the best prices for professional, friendly trash and junk removal throughout Surrey and the South of England. We specialise in skip bins of all sizes for removal and disposal projects – no matter what your rubbish skip needs may be, we’re here to save you a trip to the local dump! Call us for a low-cost quote to fit your budget on the same day you need our services and we’ll get one of our heavy-duty vehicles and talented drivers out to you as soon as we possibly can. Small skip hire costs don’t need to escalate – our skip bags and services make for perfect domestic removals and collections, meaning that whether you are having a house clearance as a result of moving home, or if you are simply looking to do a bit of heavy-duty recycling, you should always loan a skip from the best in the business. Looking for cheap, local skip hire ‘near me’? You’re going to want to compare the best prices around – that’s understandable! Don’t make a decision until you’ve spoken to us – as our skip hire services come with both professionalism and efficiency guaranteed. It can often be hard to find both for the best prices! 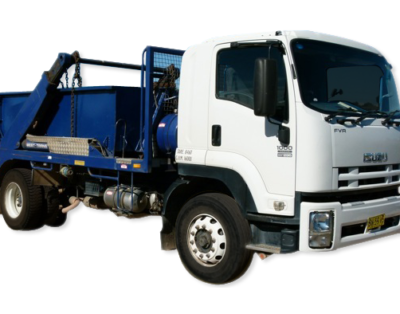 Cheap small skip hire is widely available throughout the year – and you may only ever need to hire a skip for a day if you have a particularly small or intensive project that you need support with. 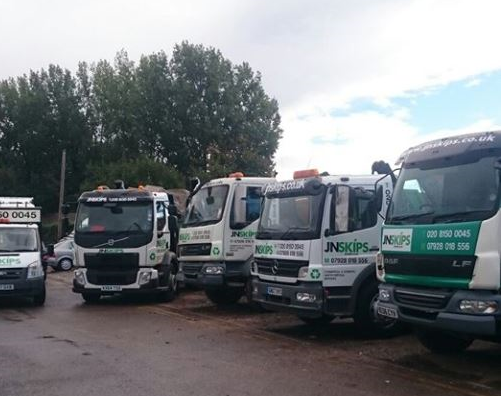 Throughout London and Surrey, we’ve been dispatching our vehicles and experts to homes and businesses looking to hire a skip or two at short notice – and if you’re looking to find out how much to hire a small skip for in your region, we’ll only be too happy to help. Get in touch with us via phone or email and let us offer you a quote before we get to work. Our skip lorry services will attend your premises and allow you to fill up before we make a disposal for you – recycling as much as we can wherever possible. Searching for affordable and reliable small skips in the South East can be a bit tricky at times – but JN Skips has been established as a leading skip hire service for considerable years now, meaning you can always count on us to get your rubbish moving to where it needs to go. Take a load off and talk to us about how our same day skip hire services could help you – whether you’re moving clearing house or business premises, we’ll tackle the nitty-gritty for you. Call us on 0208 603 7363 / 0208 150 0045 07928 018 556 or email us for more details today – you’ll be in fine company indeed!